In partnership with Wells Fargo and Milwaukee Tool, Operation Tiny Home is inviting Veterans and Active Duty Military to join industry leader Zack Giffin, co-host of the TV series Tiny House Nation, for a FREE 3-day Tiny Home Building Workshop to support the launch of the Valiant Seed Veterans Village in Roseburg, OR. Veterans and Active Duty Military are invited to join Zack Giffin to learn basic carpentry skills and building techniques while constructing a tiny home to support a local female veteran struggling with PTSD and housing instability through the Valiant Seed Veterans Village. This 3-day workshop will provide a hands-on training while teaching a basic understanding of the entire construction process from the foundation to the finishing trim. Participants will have the opportunity to become proficient with many of the tools common in home construction and will learn about different types of building materials, the order of operation, and how each step affects the next, all the way through the project. 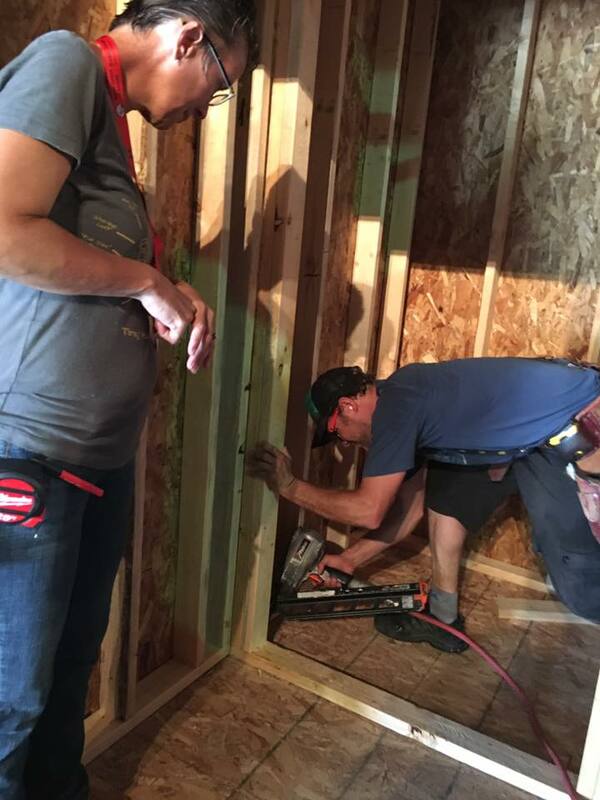 We will cover advanced skills such as reading and comprehending blueprints, foundation preparation, framing, window & door installation, exterior siding & trim, and general tiny home design concepts.